PHOTOS: Human Christmas Lanterns shine in It's Showtime "TV Parol"
Every day, different people wearing lanterns or ‘taong parols’ are featured on the show. All the weekday contestants face off in the program’s Saturday episode, where two of them will win P30,000. The parols should not only be striking, but should also be made out of unusual and recycled materials. The contestants wearing them should also be able to move. So far, the show has shown Christmas lanterns made out of compact discs, magazines, and egg trays, and another one out of old electronic devices and computer hardware. 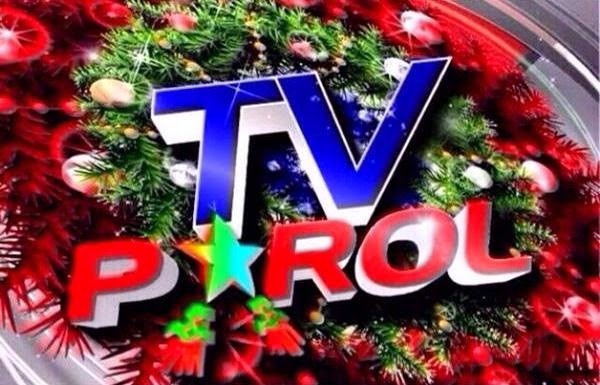 “TV Parol” auditions are open from Mondays to Fridays from 3 to 5PM at the ABS-CBN Audience Entrance. Just bring your parol, valid ID, and look for Danjosh Zacarias or Bing Ramos. Don’t miss the fun in “It’s Showtime’s,” 12:15PM from Mondays to Fridays and 12NN on Saturdays on ABS-CBN.